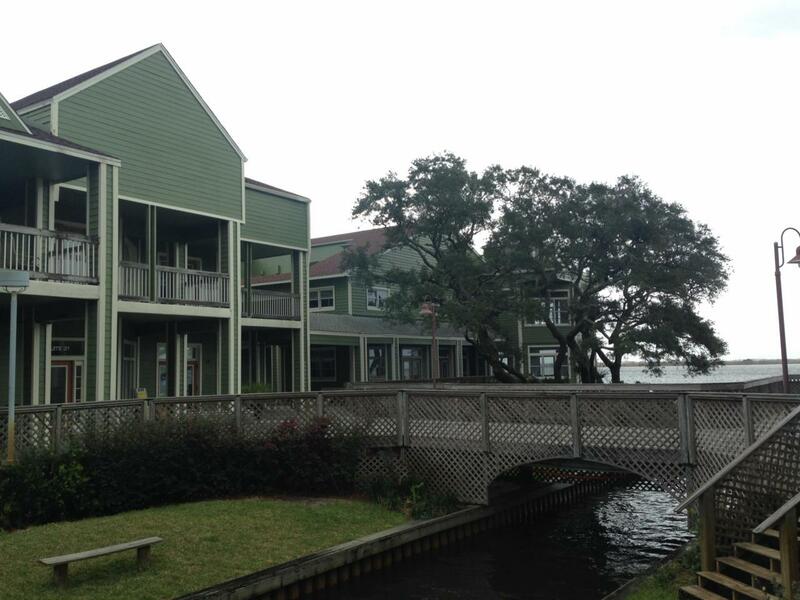 Located in a park like setting in one of the nicer office complexes in Fort Walton Beach. Several of the offices have water views!! !